At every 3 seconds somebody is in need of blood. 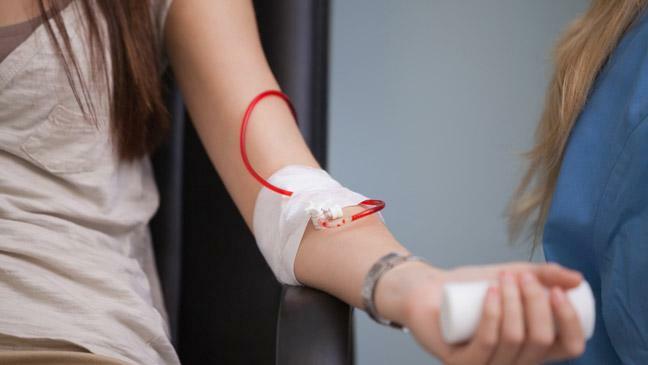 In hospitals out of 10 persons under treatment one person need blood. In the human body 7% of the weight of body is blood. The body of a youth with 45 kg. weight contains 10 unit of blood. 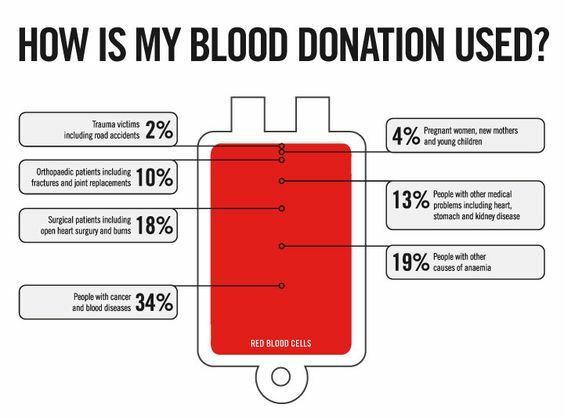 In the body of a blood donor after blood donation fluid equivalent to blood donated is generated within 24 Hrs. and blood cells lost after blood donation are generated within 3-4 weeks and deficiency of iron caused due to blood donation is recouped after 7-8 weeks. Blood groups are mainly of 4 types A, B, AB, O which can be positive or negative on the basis of RH factor. O negative group is the universal donor i.e Any person with ‘O’ Negative blood group can donate to any body. AB+ is the universal acceptor, i.e. 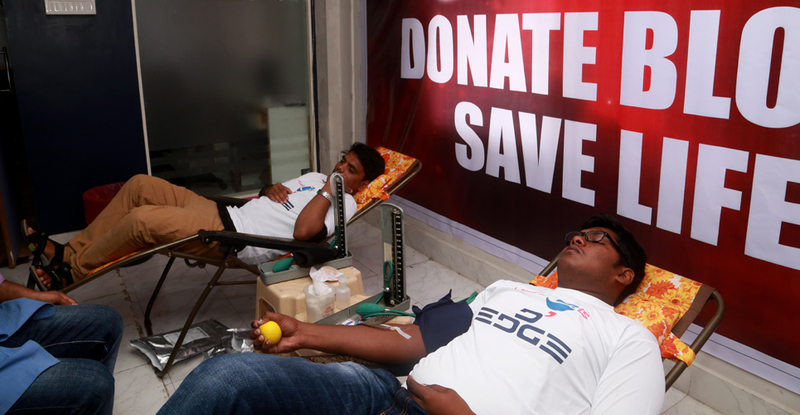 any person with AB positive blood group can accept blood from any person. 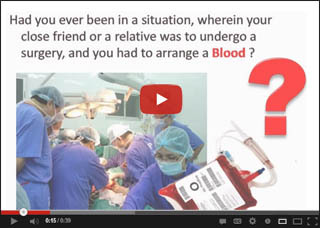 Negative 'B', Negative AB are rare blood groups because they are found very less. (RBC) Red blood cells carry oxygen 3 drops of blood contains approximately 1 billion RBC. Life of RBC is 120 days. Donated RBC can be used up to 42 days. Donated platelets can be used up to 5 days. 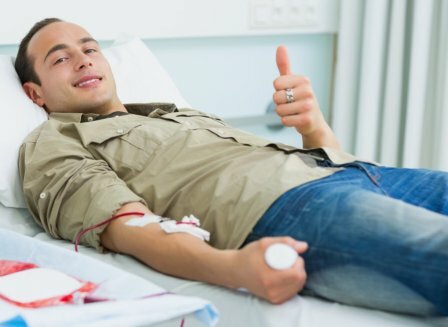 Bone marrow transplant needs 120 units of platelets and 20 units of Red blood cells. Victim of burning needs 20 units of platelets. Human blood is precious, There is no substitute for it and there is no way to manufacture it outside the body,yet millions of time each year human blood is required to save the lives of people suffering from disease or who are victims of accident.